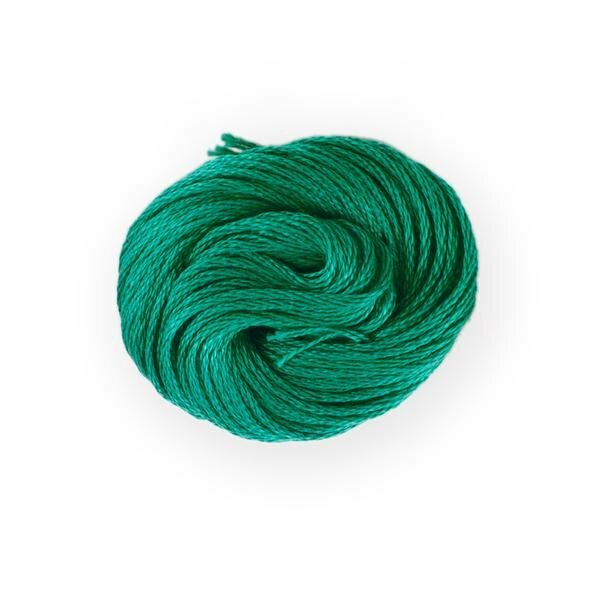 Carrying the best in threads. 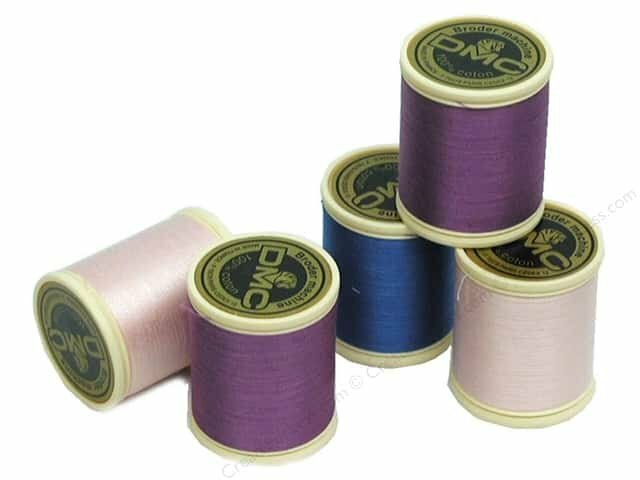 DMC 50wt thread is fantastic for piecing. 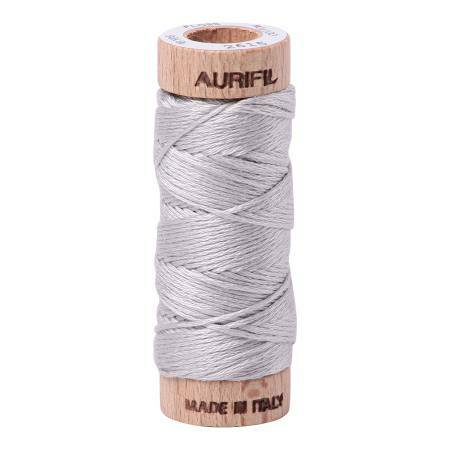 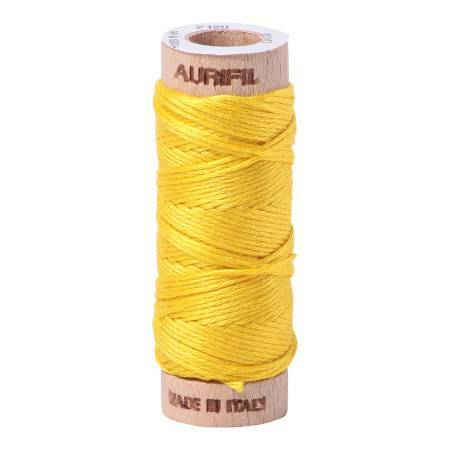 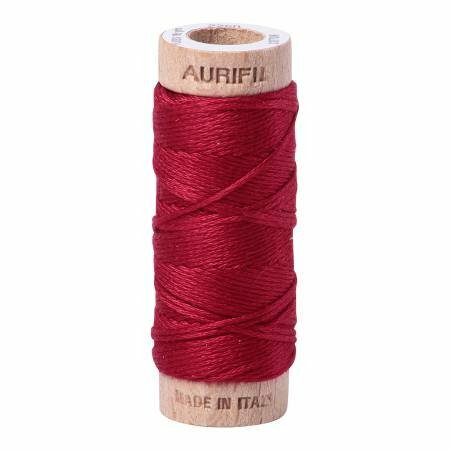 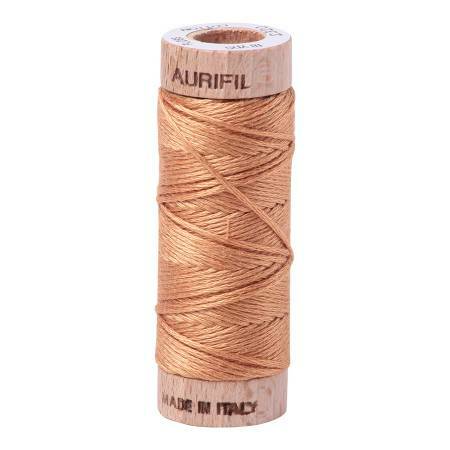 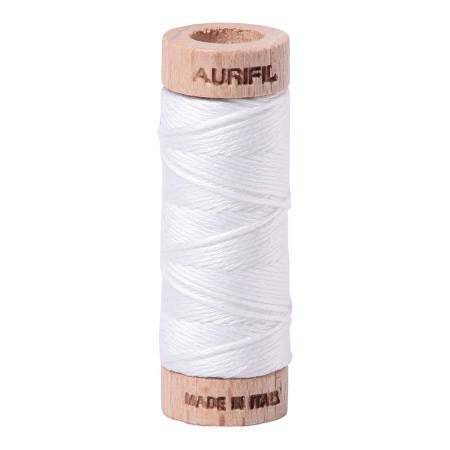 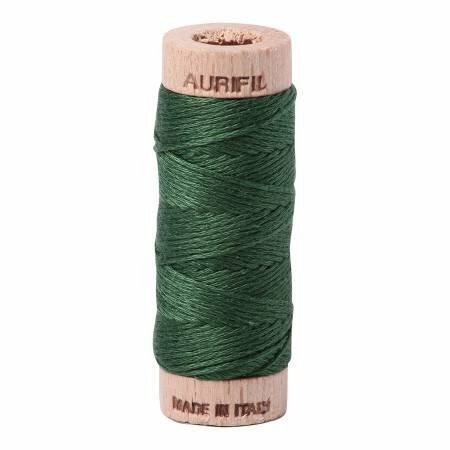 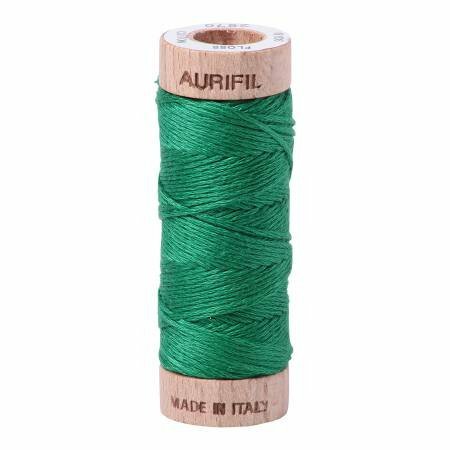 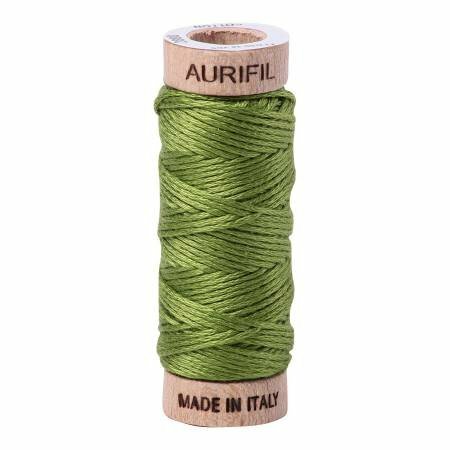 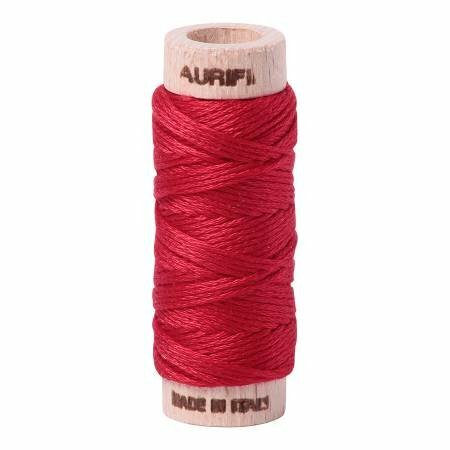 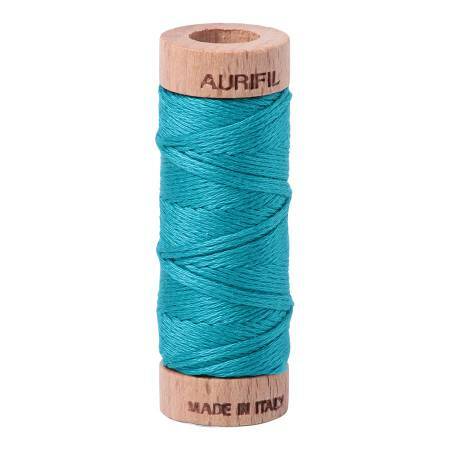 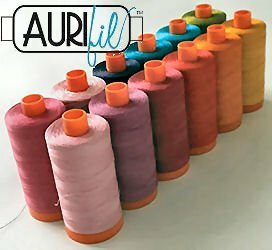 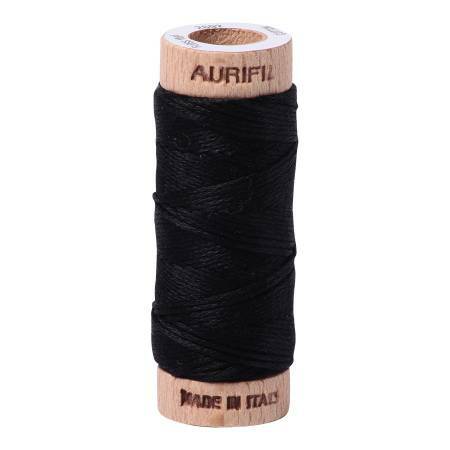 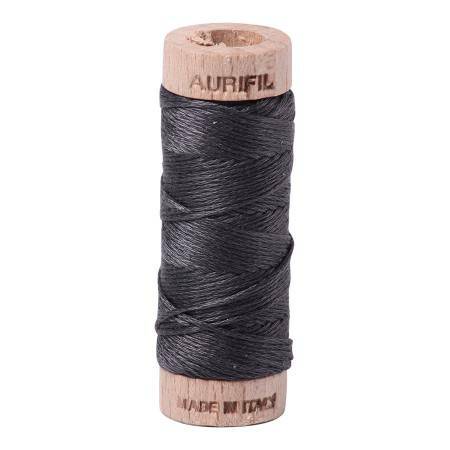 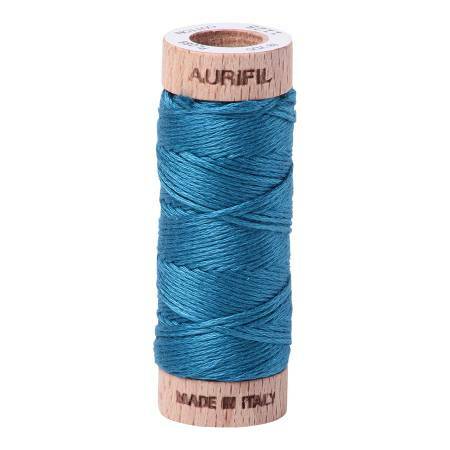 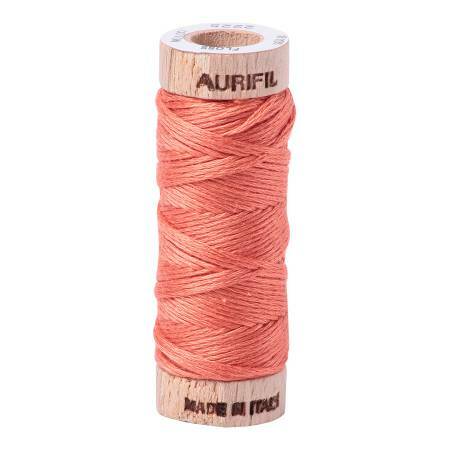 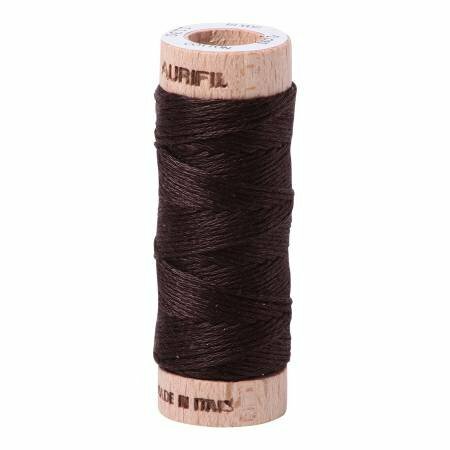 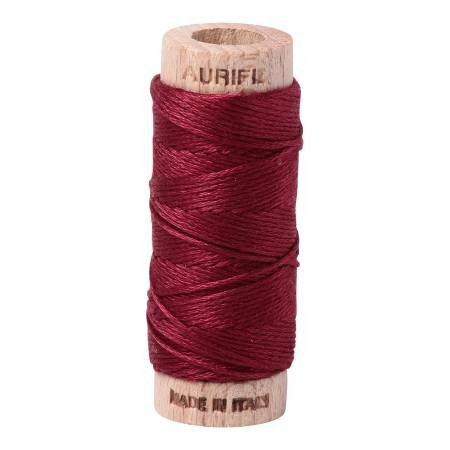 Aurifil is also a favourite of quilters and garment sewers. 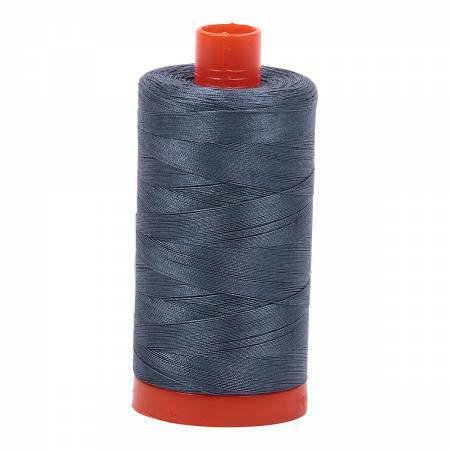 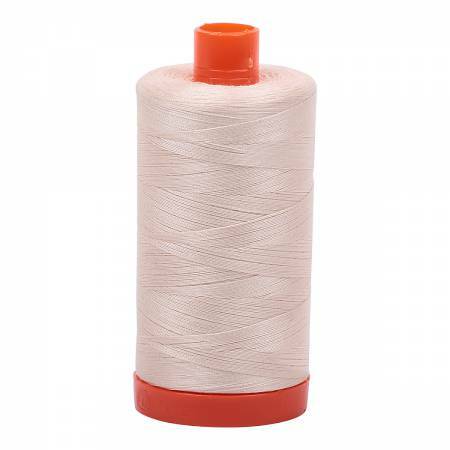 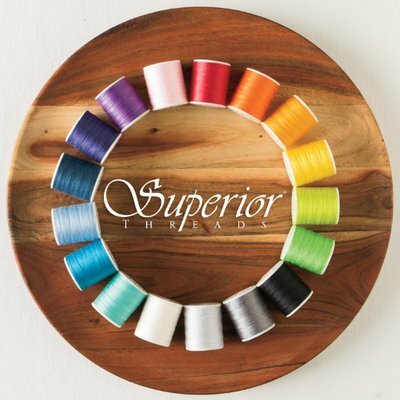 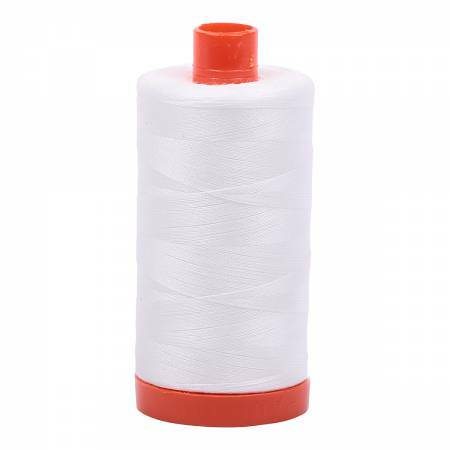 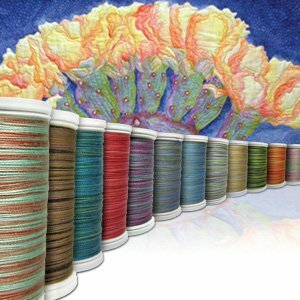 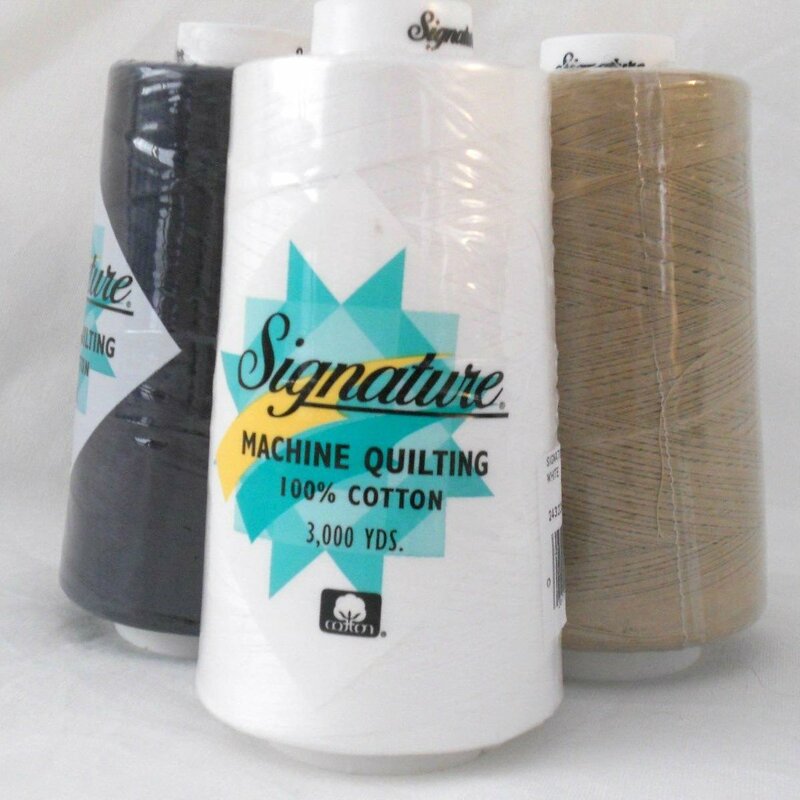 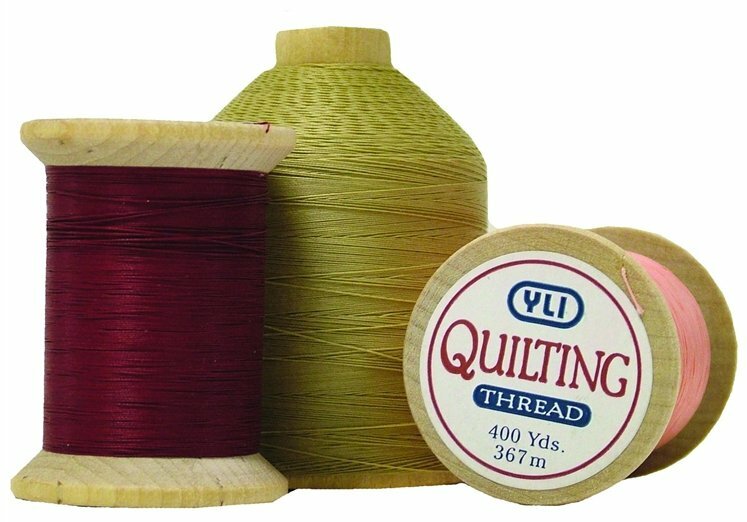 YLI has created a fantastic waxed thread for hand-quilting and Sulky has a wide variety of verigated 30wt thread that are fantastic for quilting.